Creative Sounds BV already were using the TMC-1 XMon, so when they decided to go Dolby ATMOS, adding the XPand to the to the system was the obvious choice. 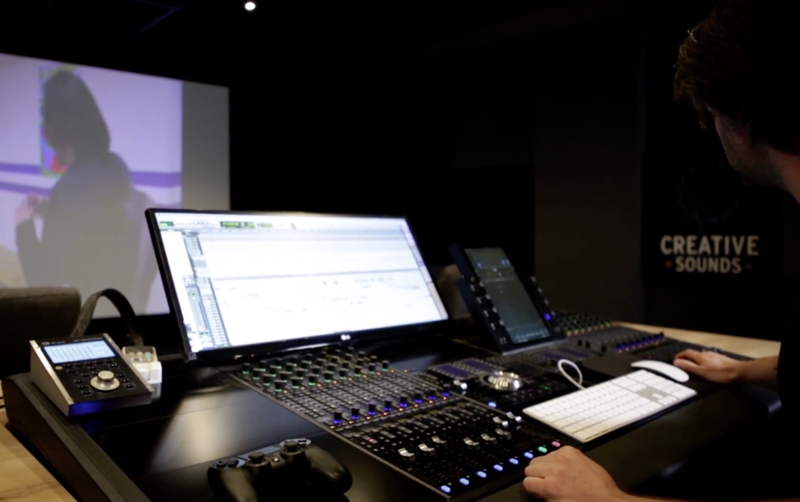 Making them the first and still the only Dolby ATMOS facility in Holland. Jelta from MSV (Maarten's Sound & Vision) "Installing the XPand was plug & play"
Creative Sounds BV "Thank you Colin! We love the design and above all, the functionality"
Newer PostEdinburgh Napier University installs TMC-1 A-Mon. 7.1 Monitor Controller.